"It is one thing to say that the absence of provision for revaluation will not enable the candidate to claim the right of evaluation as a matter of right and another to say that in no circumstances whatsoever where there is no provision for revaluation will the writ court exercise its undoubted constitutional powers?" The Supreme Court has held that a writ court is not powerless in 'rare and exceptional' cases to order revaluation even in cases where there is no provision for revaluation. "The wide power under Article 226 may continue to be available even though there is no provision for revaluation in a situation where a candidate despite having giving correct answer and about which there cannot be even slightest manner of doubt, he is treated as having given the wrong answer and consequently the candidate is found disentitled to any marks. 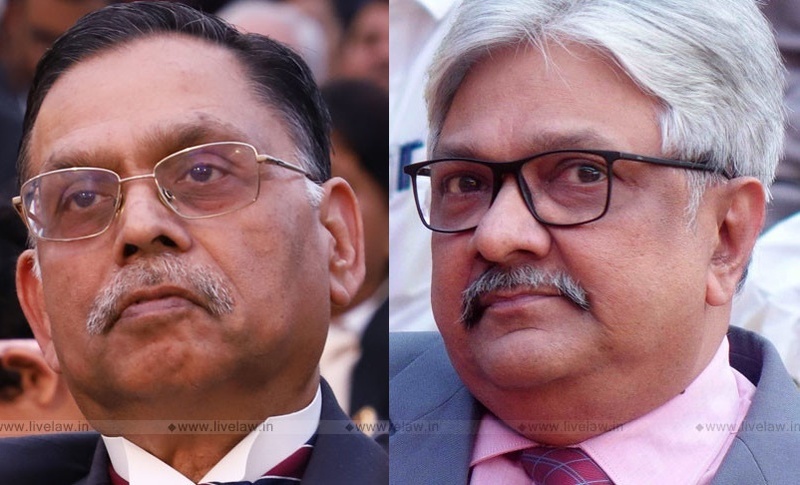 ", the bench comprising Justice Ashok Bhushan and Justice KM Joseph said in High Court of Tripura vs. Tirtha Sarathi Mukherjee. "The question however arises whether even if there is no legal right to demand revaluation as of right could there arise circumstances which leaves the Court in any doubt at all. A grave injustice may be occasioned to a writ applicant in certain circumstances. The case may arise where even though there is no provision for revaluation it turns out that despite giving the correct answer no marks are awarded. No doubt this must be confined to a case where there is no dispute about the correctness of the answer. Further, if there is any doubt, the doubt should be resolved in favour of the examining body rather than in favour of the candidate." "Can the writ court become helpless despite the vast reservoir of power which it possesses? It is one thing to say that the absence of provision for revaluation will not enable the candidate to claim the right of evaluation as a matter of right and another to say that in no circumstances whatsoever where there is no provision for revaluation will the writ court exercise its undoubted constitutional powers? We reiterate that the situation can only be rare and exceptional." However, the bench set aside the High court judgment on the other grounds raised in the appeal.